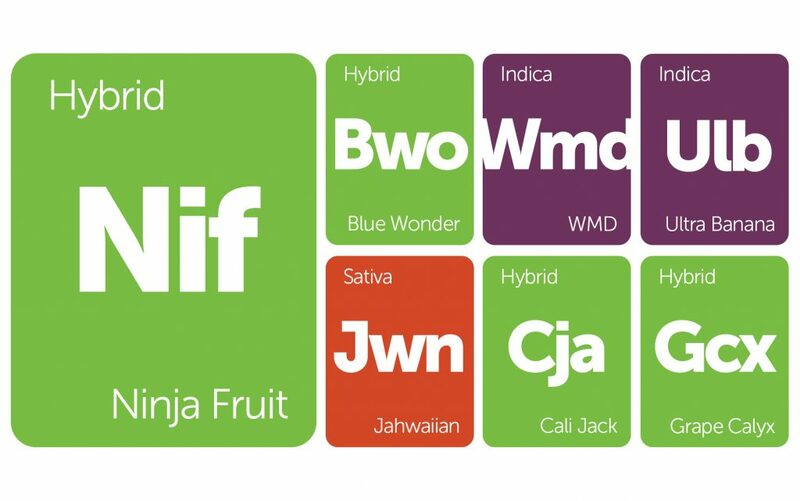 This week’s New Strains Alert is stacked high with fruity genetics. 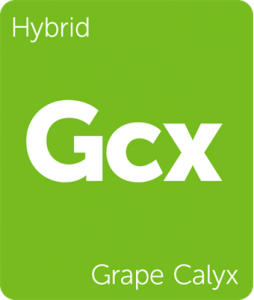 Grape Calyx by Calyx Garden is a nuanced complex of strains that has been in development since 2012 and offers deep Kush and Cookies elements for the refined cannabis connoisseur. 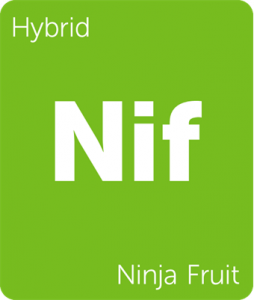 Ninja Fruit from our pals at Ocean Grown Seeds reeks of a phenomenal Haze and delivers sweet flavors of grape and grapefruit. 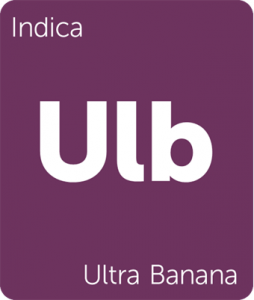 Ultra Banana synthesizes the best of MK Ultra’s heady, psychedelic effects and effortlessly blends them with Banana Kush’s fruity relaxation. 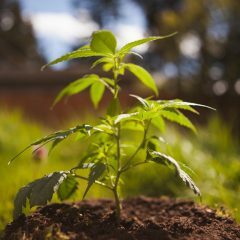 Grab a bud (or buddies), pinch off a stinky snapper, and indulge in the fantastic foliage of your favorite strain alongside fall’s changing colors. Cali Jack by Medicanna Seeds is a potent union of polar opposites. 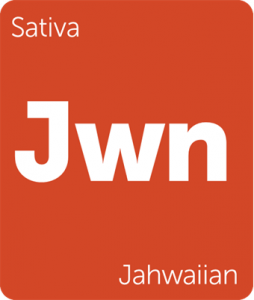 Jack Herer, the sativa-dominant king of clear-minded motivation, comes together with Pre-98 Bubba Kush, a classic West Coast indica dynamo with a heavy body and laidback demeanor, to form a strain with powerful and unique properties. 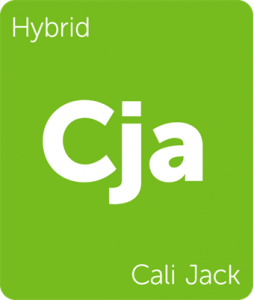 Exhibiting stimulating cerebral effects coupled with a body-heavy indica punch, Cali Jack can help relieve migraines, nausea, anxiety, and fibromyalgia symptoms. Grape Calyx by Calyx Garden is a strain with deep roots in a half-dozen genetic parents. Calyx Garden has been breeding this strain since 2012 and began by crossing Durban Poison and Master Kush. The cross was then combined with SFV OG, which was then bred with Platinum GSC (f.k.a Girl Scout Cookies). 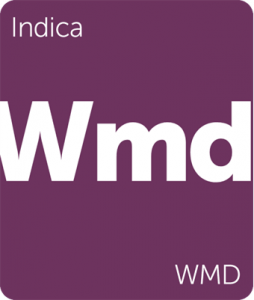 This “Suicide Girl” strain was then crossed with the rare Purple Pineapple to create a strain bursting with purple calyxes, appearing similar to a bunch of grapes dusted with trichomes. Grape Calyx is ideal for consumers seeking to relieve general physical discomfort, stimulate appetite, and enhance their mood. Ultra Banana is a delicious, sleep-inducing cross of MK Ultra and Banana Kush. MK Ultra possesses strong indica-dominant genetics, including OG Kush and G-13, which are amplified by the sweet and floral elements of Banana Kush. This sedating combination lays into the body, weighing the consumer down with potent relaxation ideal for late evenings. Enjoy Ultra Banana to help relieve restlessness, anxiety, and general pain while stimulating introspective thought. 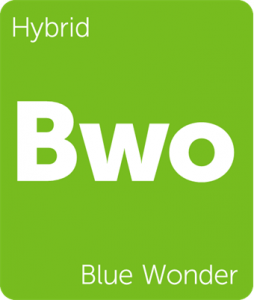 Blue Wonder is a sativa-dominant hybrid originating from California as a distinct descendant of Blue Dream. Originally bred from Blueberry and Super Silver Haze, Blue Wonder exhibits a profound level of cerebral invigoration while maintaining a classic Blue Dream body buzz. With a traditional Blueberry aroma, Blue Wonder delivers gentle euphoria and swift relief for patients treating pain, depression, and nausea. How about “Midget” and “Freddy’s Best”? I remember your Grape Ape. Remember the white widow, white rhino days? Beautiful pot, aesthetically wonderful and special. Good times. I’ve had a few strains I didn’t like, lately. I hope some of the older strains don’t die out. Thanks but I would like to know what kind of strain this is. 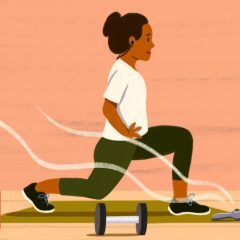 The CaliJack sounds like it would calm my Panic disorder right down. I’ve only been able to use CBD Strains thus far though.